HomeRacingHistory of The Moir Stakes – Who is it pointing to? History of The Moir Stakes – Who is it pointing to? 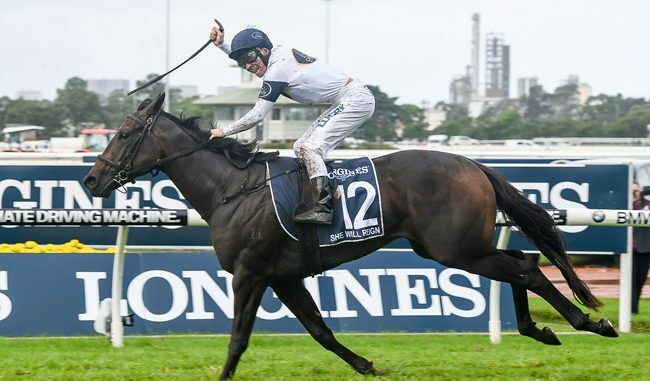 The Moir Stakes (1000m) is set to be run and won at Moonee Valley on Friday September 29 and is the first of a massive six Group 1 races spread over the course of what is a bumper weekend. Buffering is a three time winner of this race. The $500,000 affair has a rich honour roll and has been won by the likes of Manikato (1982), Falvelon (2000), Apache Cat (2009) and Black Caviar (2010-2011). Buffering is a three-time winner of the race, having scored in 2012, 2014 and 2015. 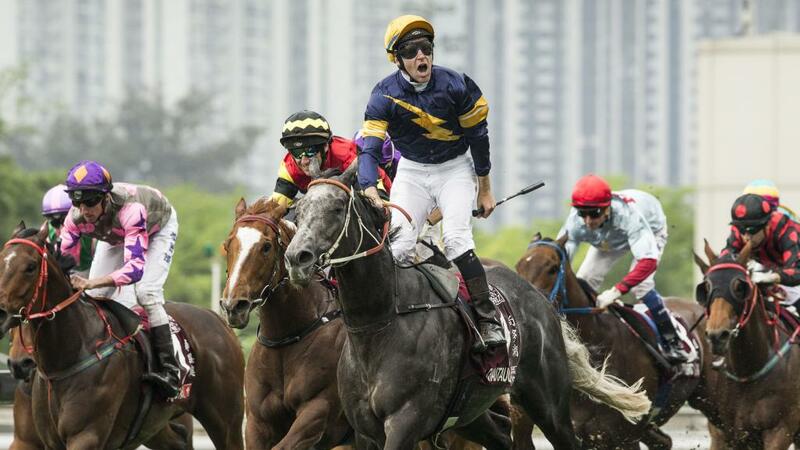 Last year, Extreme Choice upstaged the mighty Chautauqua. 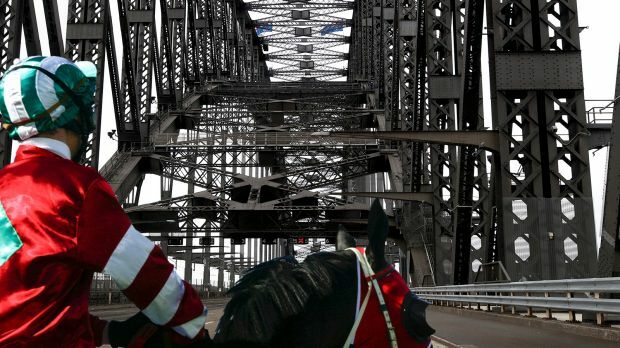 The Moir, formerly known as the Schweppes Stakes, has undergone some changes in recent times. It was formerly a Group 2 race, which was held on Cox Plate day and was run over the 1200m distance from 2007 until 2014. In 2013, the Moir was elevated to Group 1 status and shifted to AFL Grand Final eve in late September. That year it was taken out by Samaready. 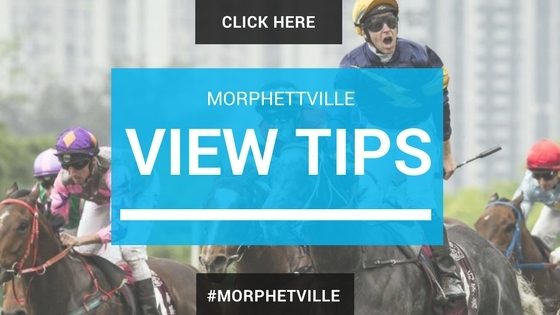 In analysing the history of the Moir, there are a few things to consider when it comes to picking a winner, so keep these recent trends in mind come Friday night. The race has been won by a number of short priced favourites in the time period since the year 2000, including Falvelon, who scored at $1.40 in 2000 as well as Miss Andretti ($2.40 in 2007) and Buffering ($2 in 2012). The mighty Black Caviar scored as a $1.40 pop in 2010 and then backed up at the bank interest odds of $1.05 in 2011. Chautauqua was rolled as a $2.50 pop last year by Extreme Choice ($5). In early markets with ladbrokes this year, Russian Revolution is a $3.20 popular elect ahead of She Will Reign at $4.20 and Sheidel at $7. Malaguerra and Voodoo Lad are both at $10, while Heatherly ($11) and Terravista ($13) head the rest. 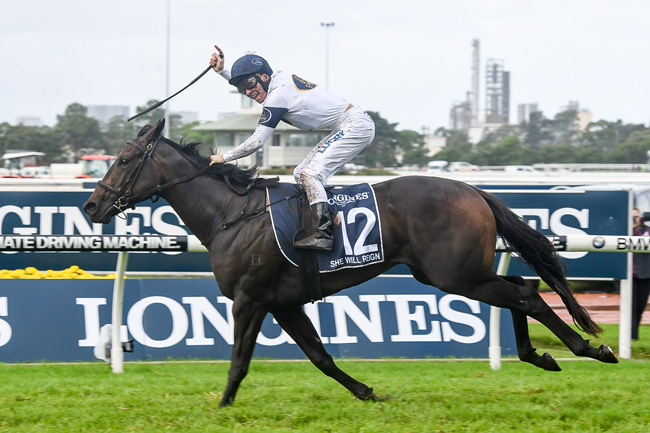 For fans of the possible Everest (1200m) contender, She Will Reign, keep in mind that she is the sole three-year-old in the race and will be out to emulate the feats of Extreme Choice as a winner at three last year. Other youngsters to score in the Moir since 2000 are Virage De Fortune (2005) and Mistegic (2001). However, the Valley can be a graveyard for the youngsters as well. In 2015, Petite Filous was sent out as a $2.40 favourite after dominating the lead ups against the fillies, but flopped into 10th position. The average price of the winning horses has been just $5, indicating that the winner is likely to come from one of the favoured trio of runners. There have been no winners that have won at $10 or above. Amazingly, Bomber Bill (at $8.50 in 2004) is the longest priced winner of the Moir since 2000. Four and five-year-olds have shared eight of the 17 Moir Stakes since 2000. Russian Revolution, Derryn, Faatinah and Sweet Sherry are among the contenders aged four in this year’s field, while Viddora and Heatherly are the five-year-olds. Mares have a terrific record in the race, accounting for seven of the 16 winners with Our Egyptian Raine and Spinning Hill joining the likes of Black Caviar and Miss Andretti. Successful Barrier’s to jump from in this race have been No.s 2, 3 and 7, accounting for 10 of the 16 winners since 2000. This year, the final jumping position’s will depend on the removal of scratching’s and emergencies. Russian Revolution will jump from an outside barrier but it is interesting to note that 10 of the 17 winners have drawn the outside half of the field. With the change in dates for this race, the lead up form to this is hard to get a gauge on. The past three winners have claimed the race as their first up run from a spell. Last year Extreme Choice was fresh off a Golden Slipper (1200m) run, while in 2015 Buffering resumed off a long break after finishing 6th in the Hong Kong Sprint (1200m). In 2014 he was resuming after running 3rd in the Doomben 10,000 (1350m) the previous autumn. 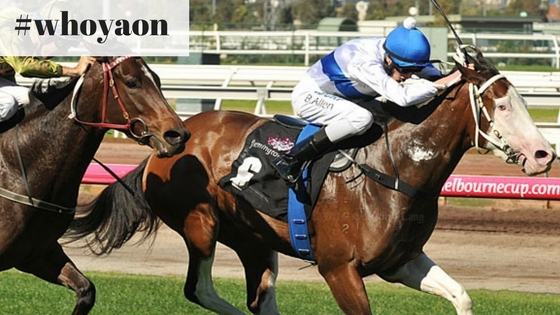 Samaready was coming off a win at Group 3 level a few weeks prior to her win in the 2013 Moir. Terravista, Malaguerra and She Will Reign are among some of the runners that are resuming in the Moir, while Russian Revolution and Sheidel have a run under their belt. Successful trainers in the Moir include Robert Heathcote, courtesy of Buffering, and Peter Moody. Mick Price won the race with Samaready in 2013 and Extreme Choice in 2016. Darren Weir is yet to taste success in this race. Craig Newitt, Damien Browne, Luke Nolen and Damien Oliver are all multiple winning jockeys. None of that quartet will be in action on Friday. When You Are Down & Out! 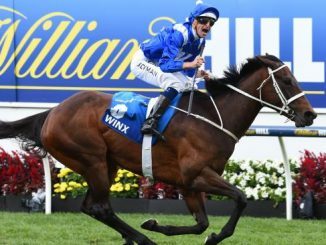 Does Winx Enjoy Street Racing?